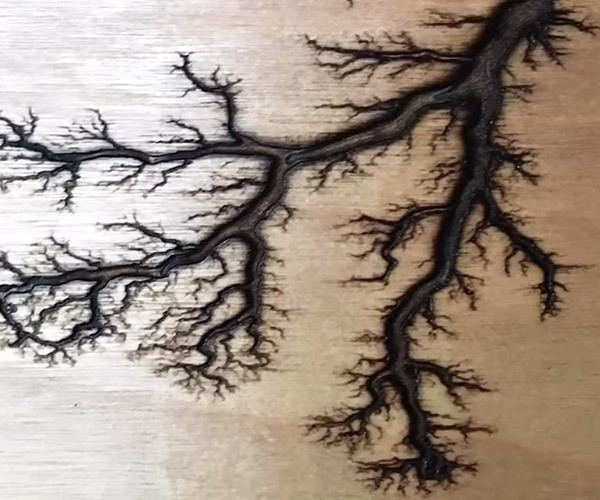 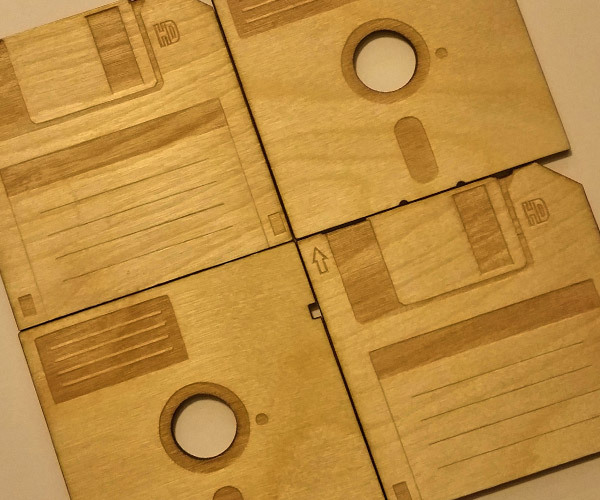 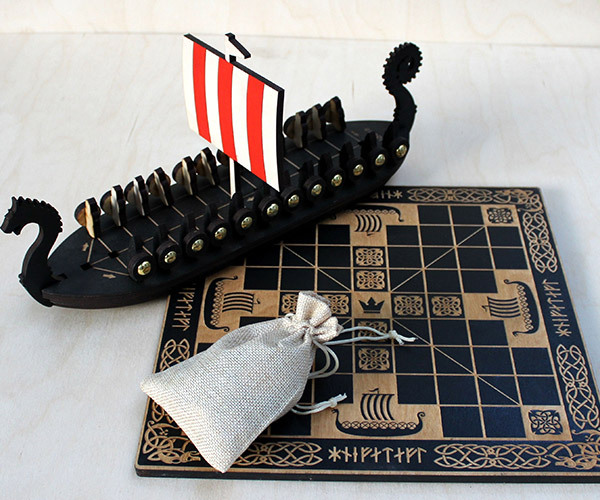 Looking for a unique geeky gift? 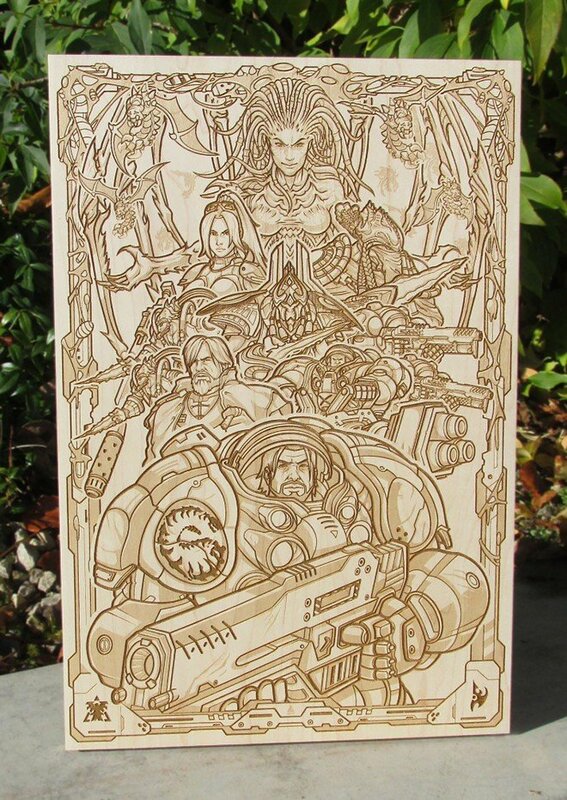 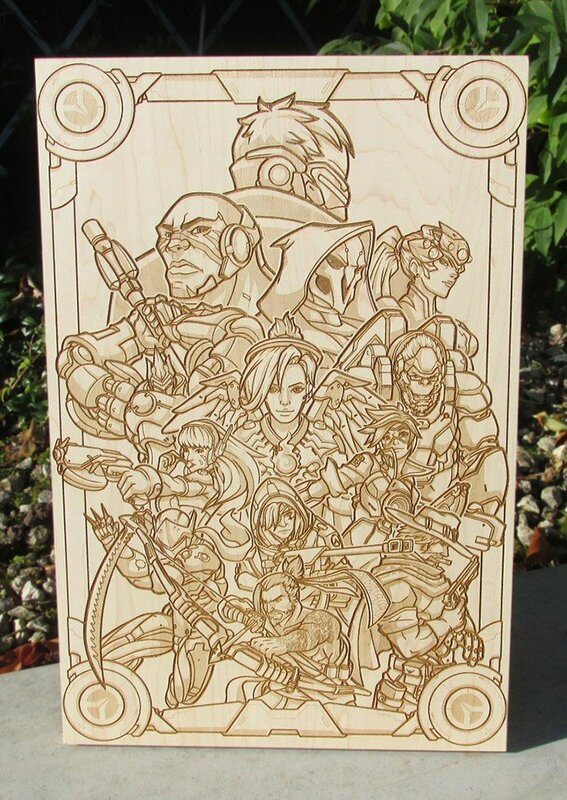 Heartwood Editions makes intricate, limited-edition, laser-engraved wood wall art based on franchises like Overwatch, Street Fighter, and Starcraft. 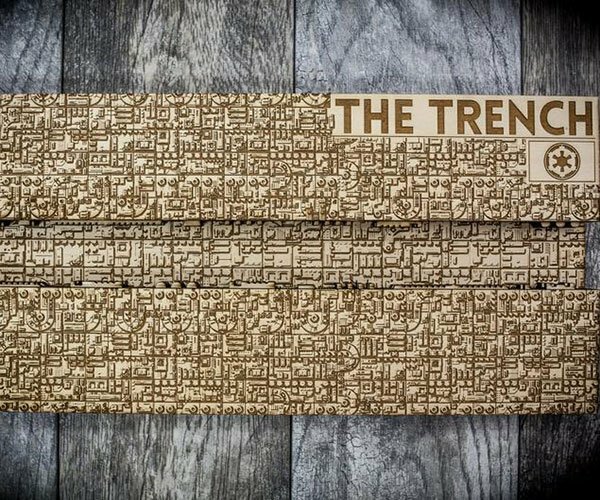 Each measures 11.5″ x 17.5″ x 1″ thick. 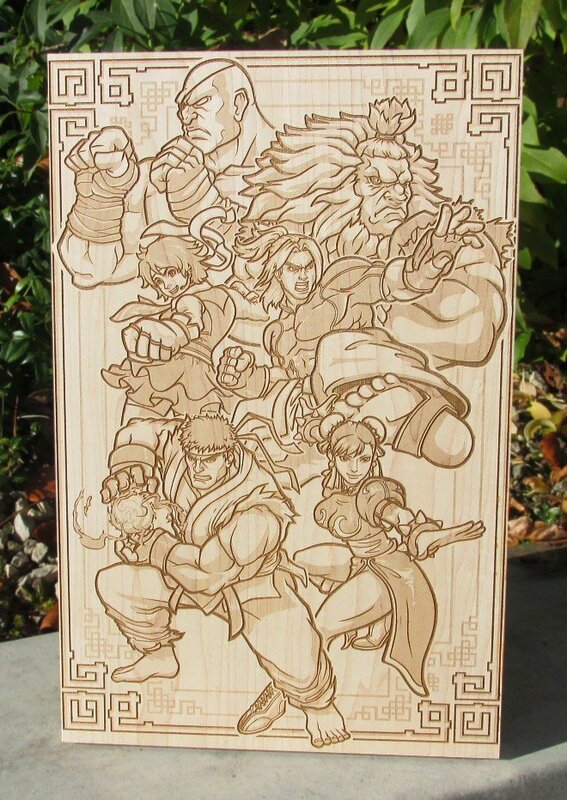 Also sold as a discounted 3-piece bundle.